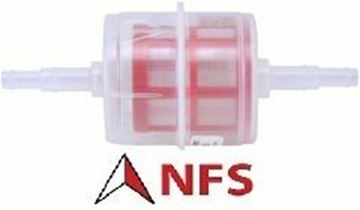 Northern Filter Supplies have been Alco Filter distributors for many years and continue to sell their expanding range. 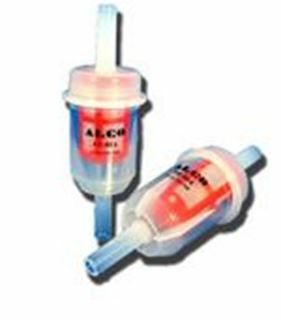 For this product you are buying Alco filters only online. Delivery would be between 1-2 days but we would contact you if this was different. If you require the sizes and picture of this product and this is not currently on our site then please visit Alco Filter website. ALCO produces filters for cars, trucks, earth moving equipment and stationary engines. The range covers more than 3000 different types of filters with more than 200 new types added yearly. We are able to supply other brands, just take a look round our website or simply search the site. We look forward to your custom and hope that we fulfil your needs for Alco Filters. For more information on Alco filters click here.